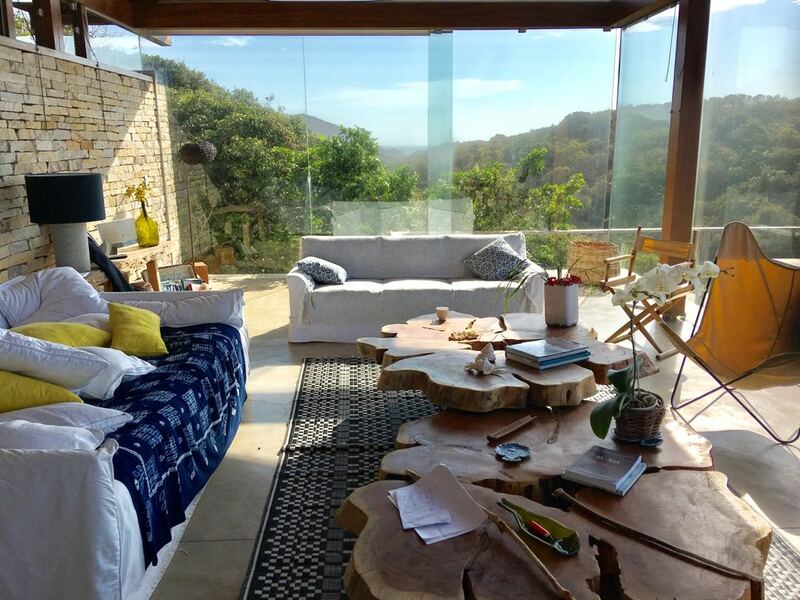 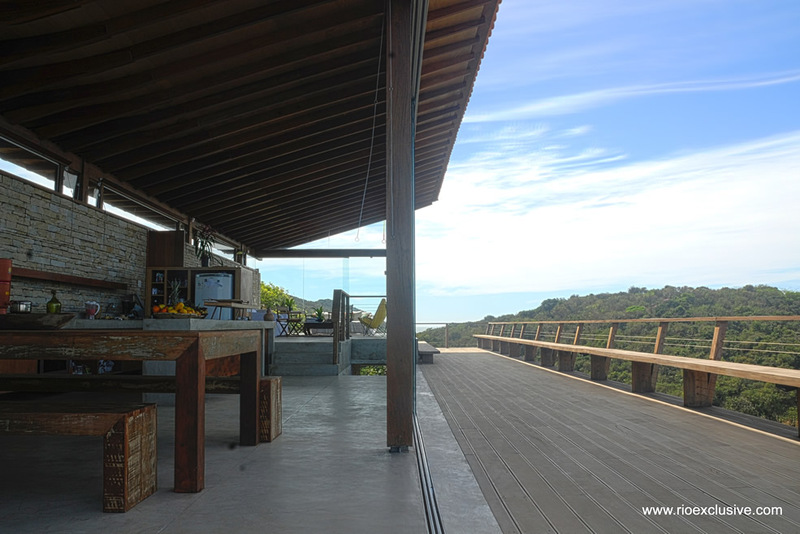 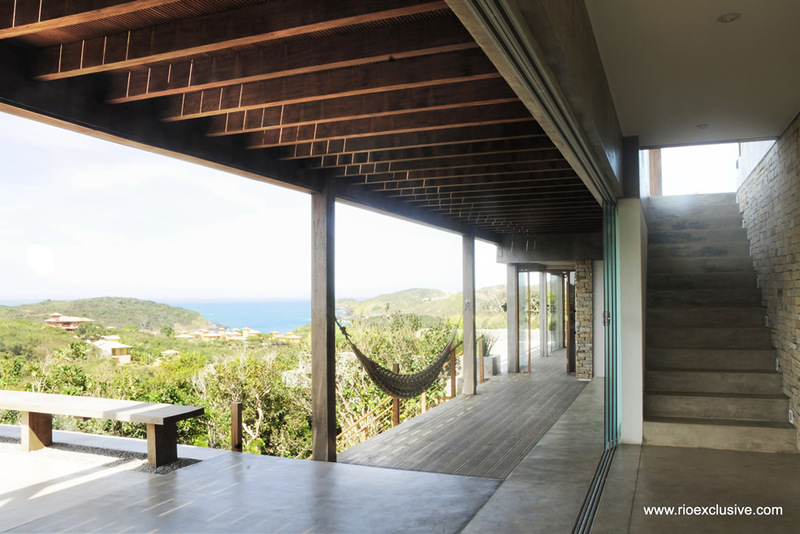 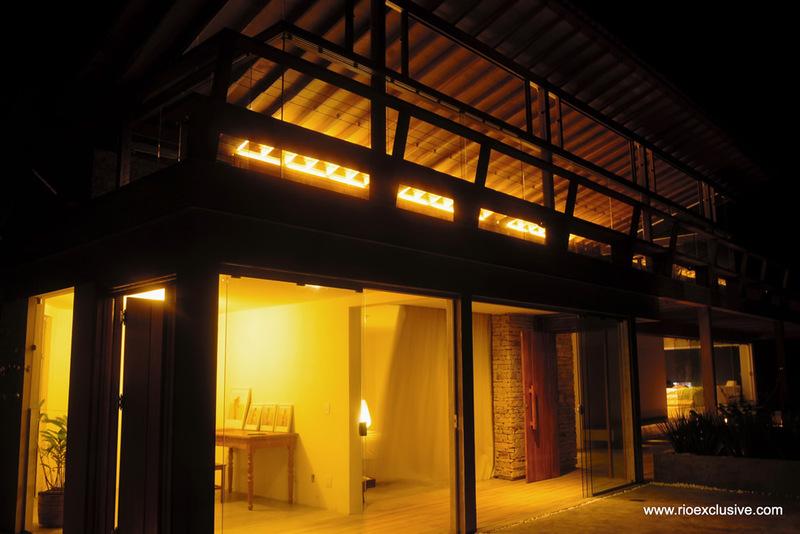 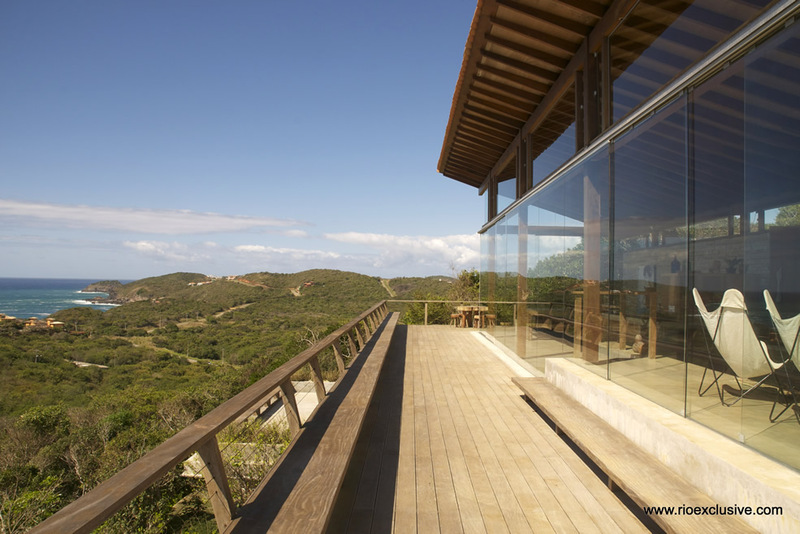 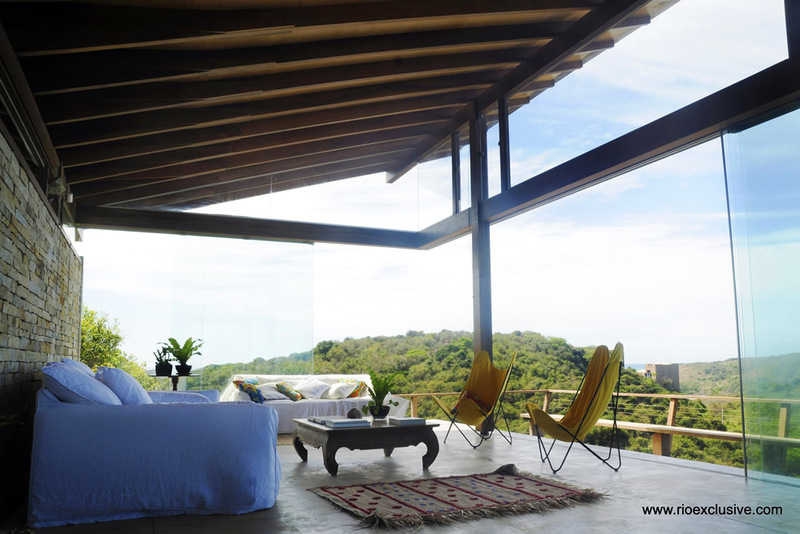 This contemporary villa for sale in Buzios is the perfect investment opportunity. 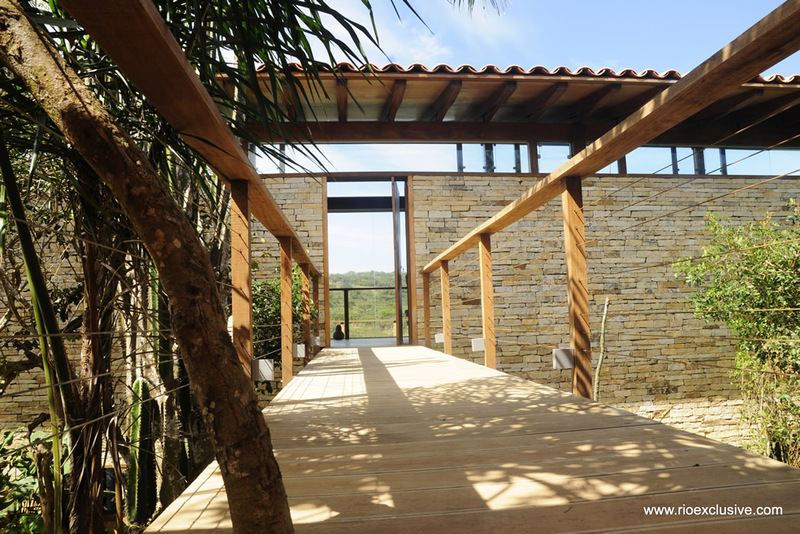 This modern architectural project was carefully designed to integrate with the local plants, trees and folliage. 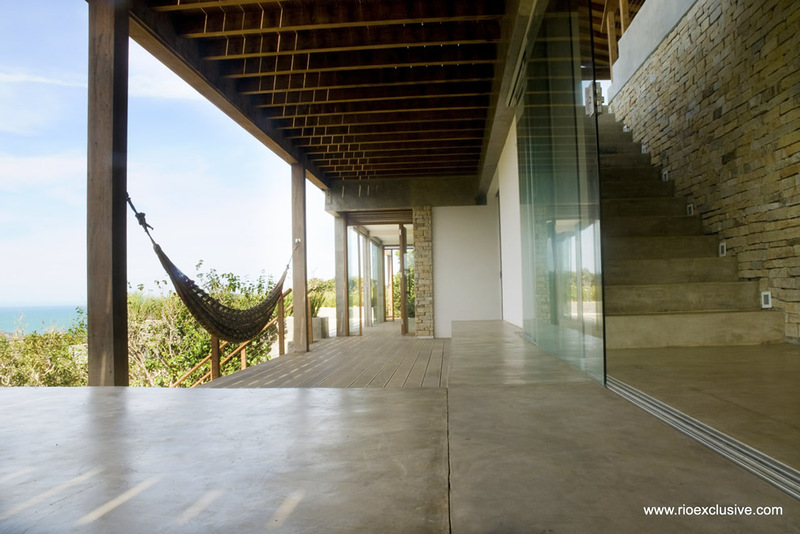 The result is a unique villa, with at once, a cozy vibe and a modern approach to open spaces. 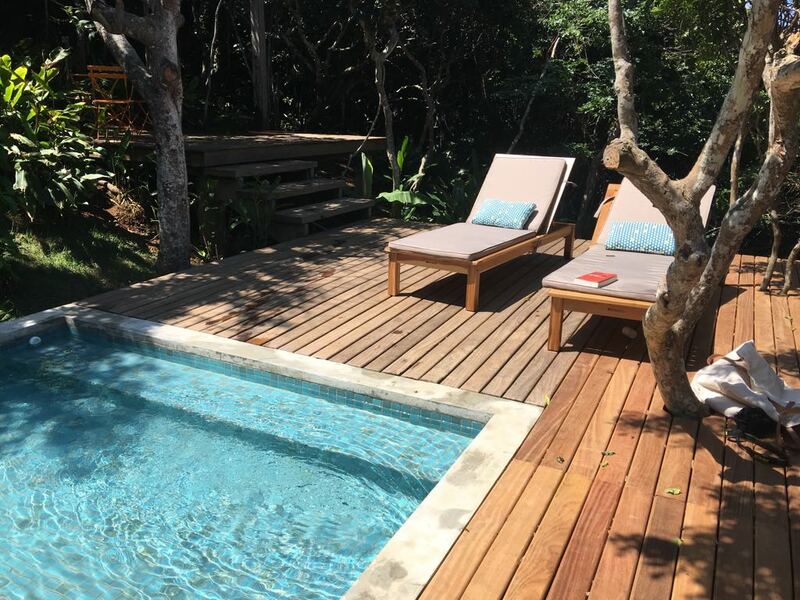 Placed in a prime Buzios location, the venue is only a two-minute drive to five of Búzios’ most exotic beaches: Brava, Forno, Ossos, Azeda and João Fernandes. 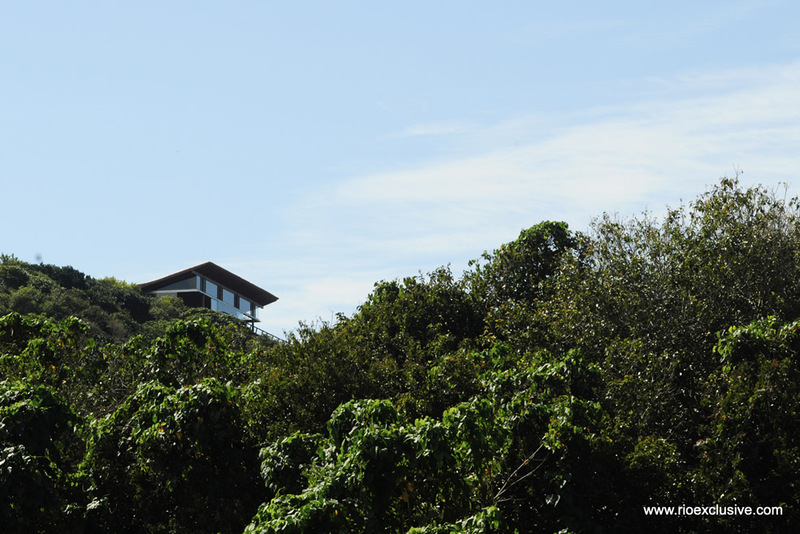 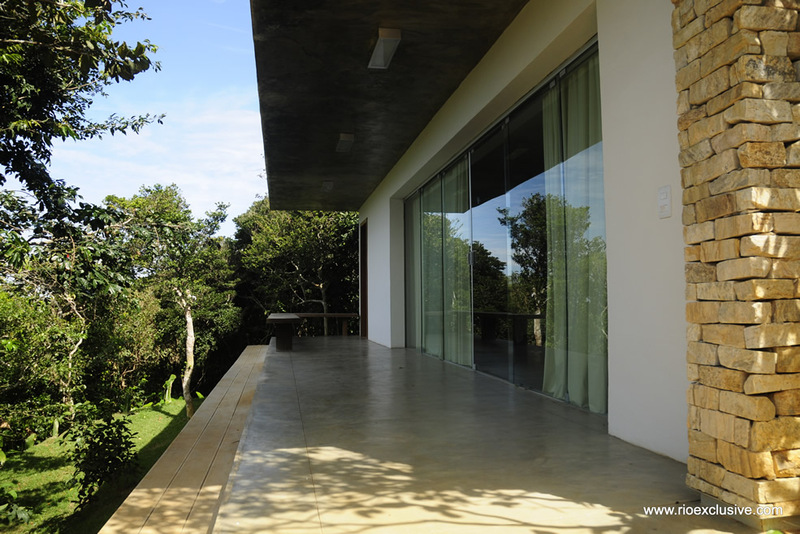 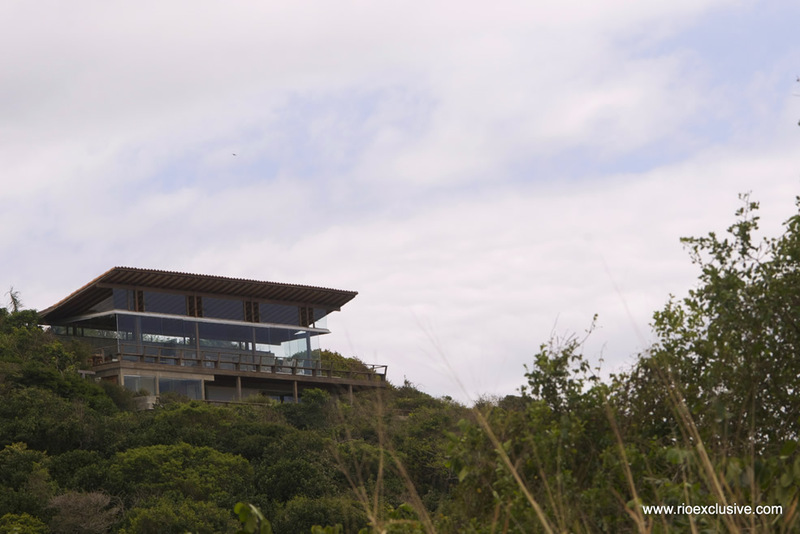 Its location on top of the hill also floods the villa with sunlight and a refreshing breeze all year round. 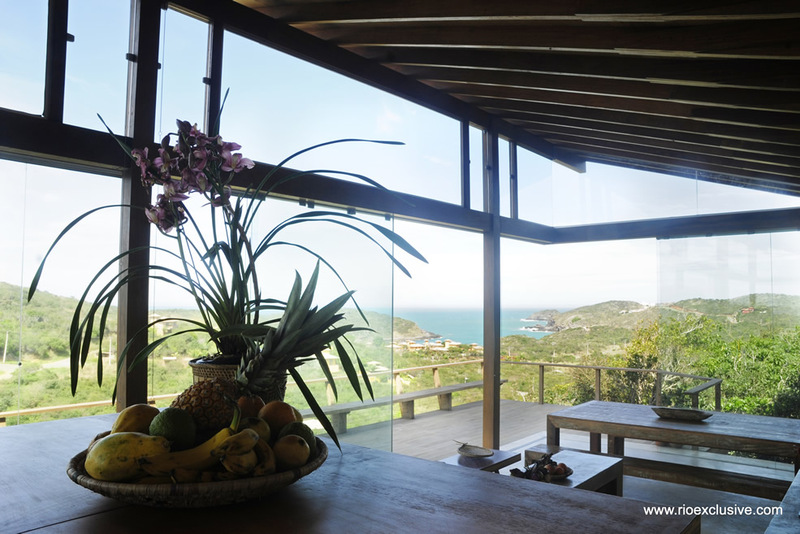 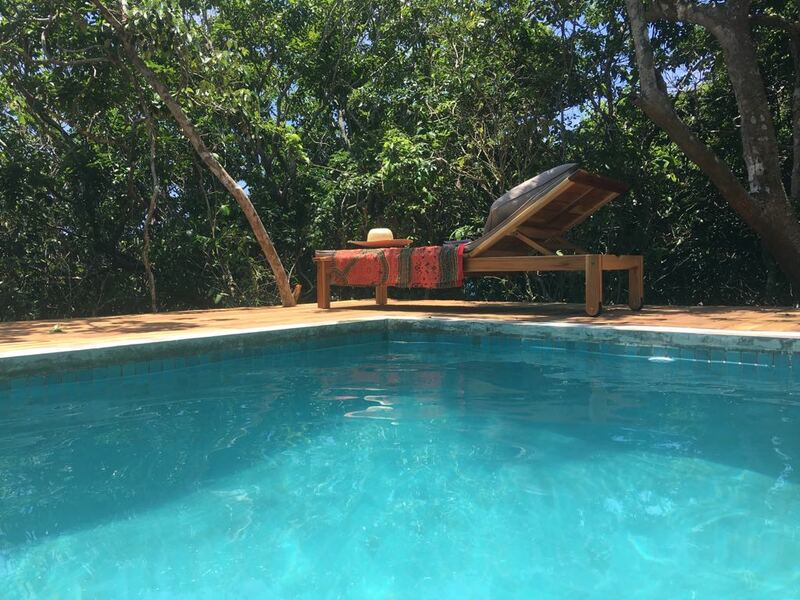 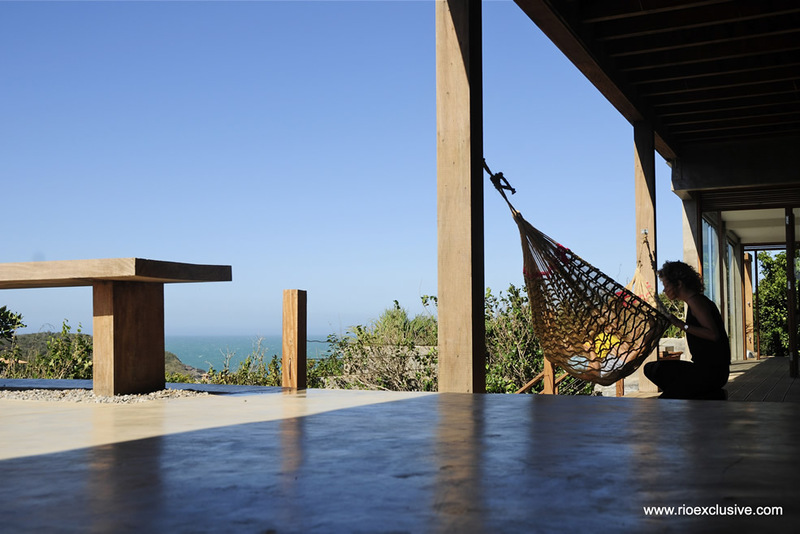 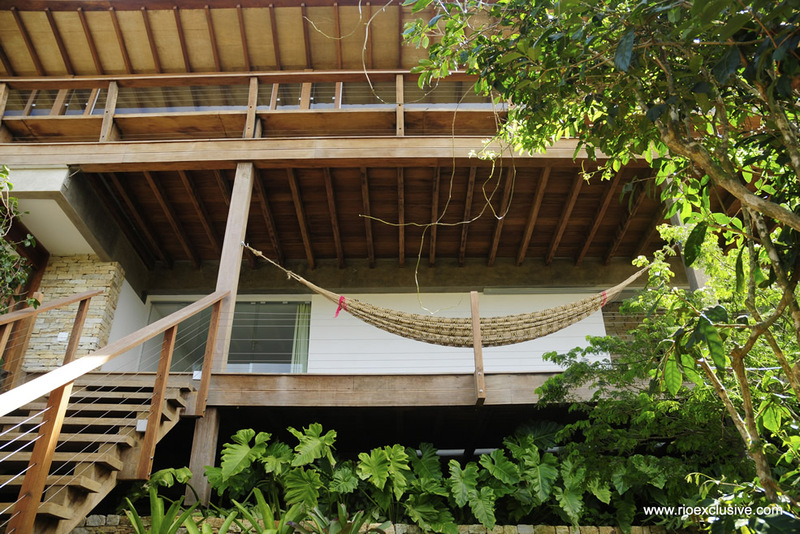 This villa for sale in Buzios also comes fitted with modern amenities such as cable TV and DVD, infinite Internet access and 24-hour security system, the house is a complete hideaway for friends or family.